We offer two event packages for either just the downstairs or the entire facility. Spacious upstairs room with a spectacular view overlooking the harbor and intercoastal waterway, private balcony. 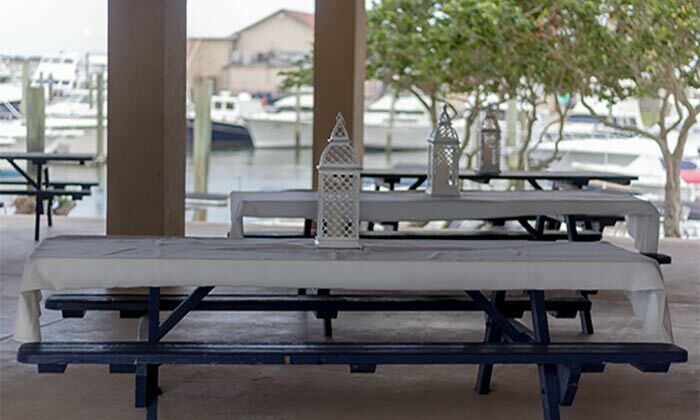 The Marlin Club is a beautiful venue situated right on the water in St. Augustine. The team that works there were very organized and I had all of my questions answered very quickly. Highly recommend this venue! My husband and I had our heart set on Saint Augustine for our wedding. 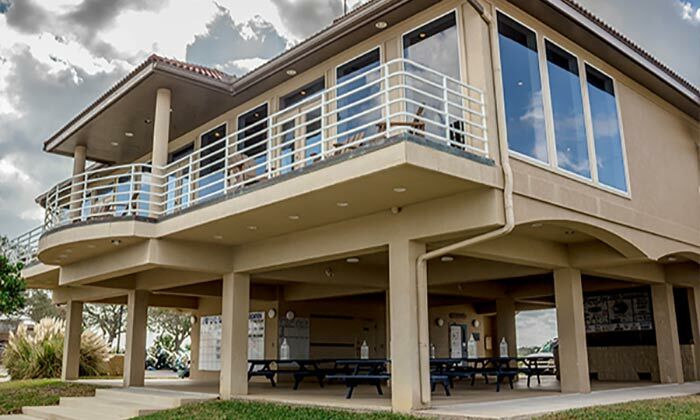 After looking through the available venues, we new the Marlin Club was the one for us. Would highly recommend to my friends and family! © Copyright 2017-2019 Club NEFMA. All Rights Reserved.